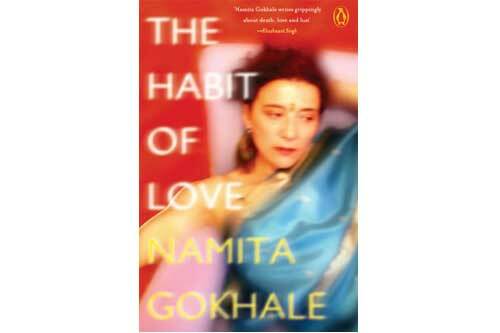 Namita Gokhale is a writer, publisher, and festival director. She is the author of sixteen works of fiction and non-fiction. Her acclaimed debut novel, Paro: Dreams of Passion, published in 1984, has remained a cult classic and has been issued in a double edition with its sequel Priya. Gokhale has worked extensively across genres on Indian mythology, including her retelling of the Indian epic in the Puffin Mahabharata, and her novel for young readers, Lost in Time: Ghatotkacha and the Game of Illusions. The edited anthologies Himalaya and The Himalayan Arc: East of South-east provide valuable resource material on the culture and politics of the region. Gokhale is also founder and co-director of the Jaipur Literature Festival and of Mountain Echoes, the Bhutan literature festival. 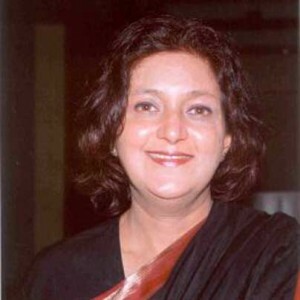 She is director of Yatra Books, a publishing house specializing in translation.